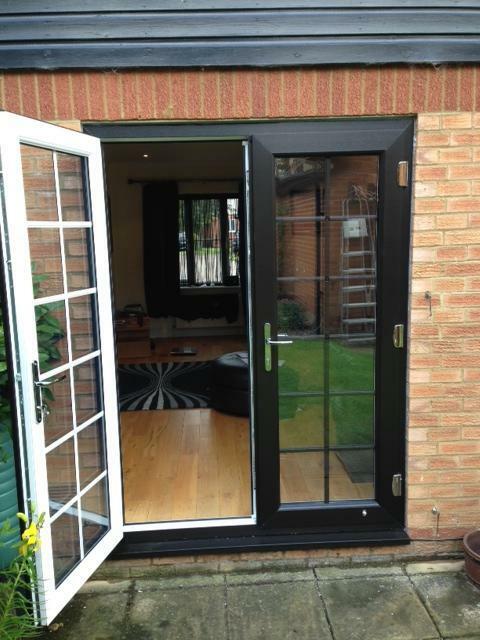 Double Glazing in Biggleswade, SG18 0HR. Covering Hitchin, Broxbourne, Stevenage, Welwyn, Biggleswade, Sandy, Potton, Bedford, Milton Keynes, Olney, Woburn and Bletchley. iGlaze is a trustworthy, reliable and professional company established for over 15 years. Based in Biggleswade we cover Hitchin, Broxbourne, Stevenage, Welwyn, Biggleswade, Sandy, Potton, Bedford, Milton Keynes, Olney, Woburn and Bletchley. We believe that homes should be energy-efficient without having to compromise on comfort and appearance. Thats where our wide range of high quality, energy efficient products comes in. 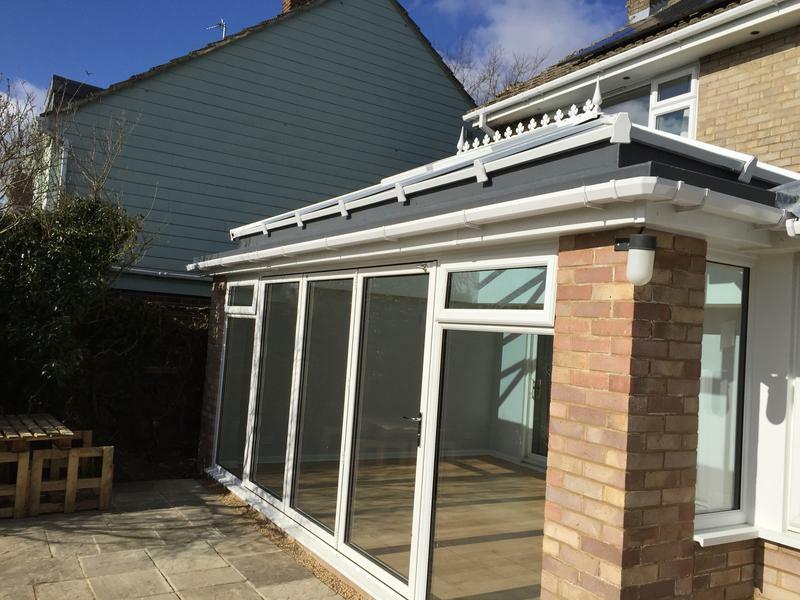 With experience in the industry, we know just what your house needs when it comes to double glazing and we know how to provide a stylish solution. 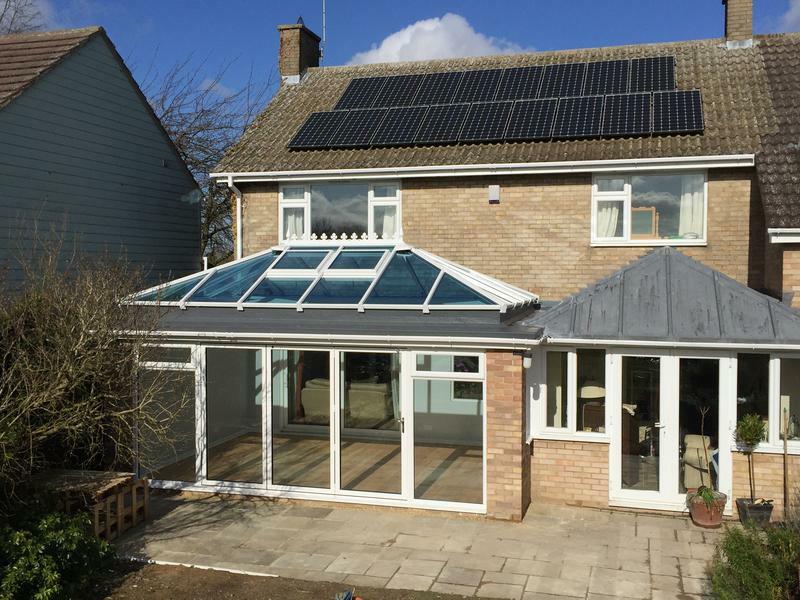 We combine both our expertise and practical experience with the newest technologies and innovation to bring you double glazing products that really make a difference. Reducing energy emissions is important for the environment and for your personal comfort. By installing quality double glazing not only can you save on your energy bills, improve your homes security and make your home more comfortable, you can also reduce the risk of issues like damp and improve your homes appearance. With so many benefits, it is easy to see why double glazing is the preferred way for homeowners to improve their energy efficiency and living conditions. Whats more is that iGlaze offer an excellent installation service which means you can rest assured that your quality double glazing is properly and safely installed. So if you want to improve your homes energy efficiency with products that are both cost and energy efficient, sleek and stylish and of the highest quality then browse our website and get in touch with iGlaze today  were always happy to help! "Grant very polite punctual very helpful would use again he did a job for us that other company's wouldn't no job to small it would seem will use again nice to meet a trader you feel you can trust Thanks Grant Clare"
"Grant & the boys including Clare were polite professional & totally trustworthy helpful & polite. we were given free quotesand not pressured into anything.The workmanship was excellent second to none cannot praise them enough, very clean & tidy. exceeded our expectations would definately use them again & would have no hesitation in recommend them to anybody.We could not have picked a better company or better people. 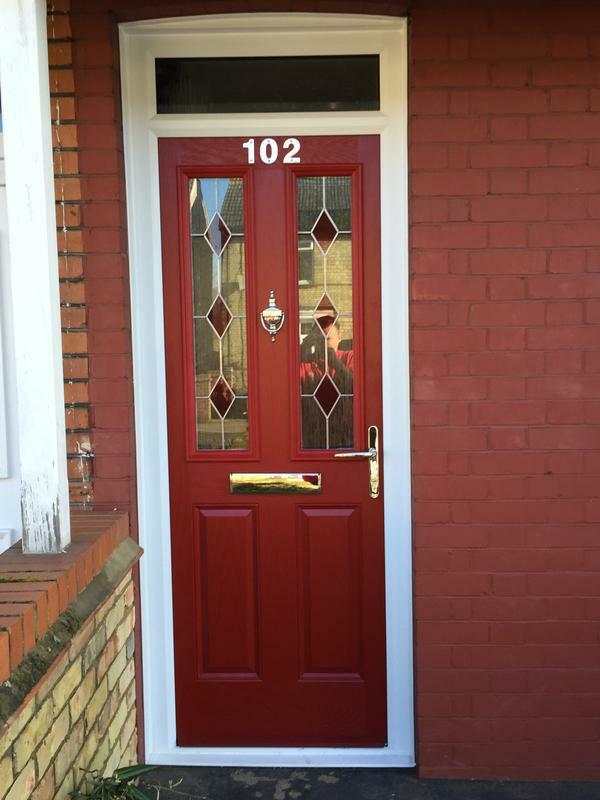 We had 10 windows & a front door fitted." 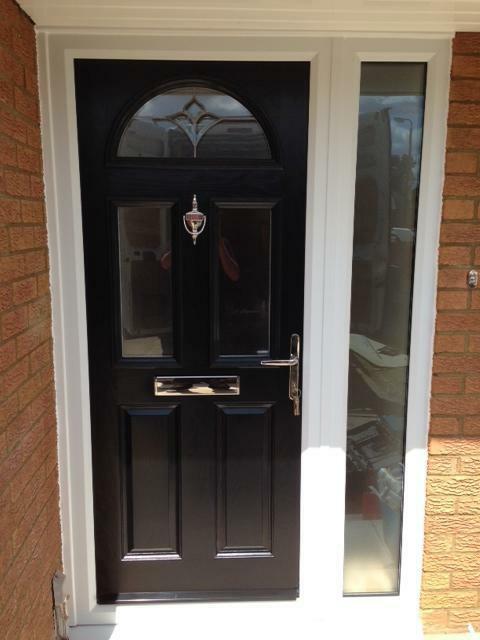 "Good professional service and fitting. 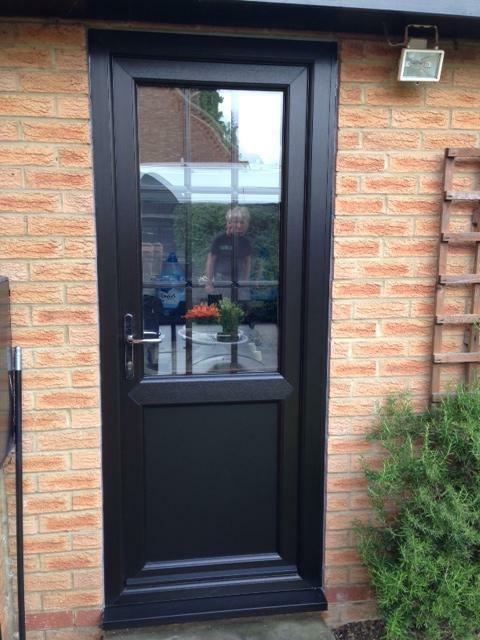 Well done"
"This is the second time I’ve used I-Glaze after being recommend from a friend. The first time was to install sash windows in a Victorian flat I owned in Biggleswade. They worked with me to choose the right window for me and I wasn’t dissapointed! The sash windows where better than I could of imagined. Opening right out for easy cleaning and really helped to reduce road noise and keep in heat. When I moved the new property had sliding doors in the living room the full length of the wall. Totalling a huge 4.5 meters! 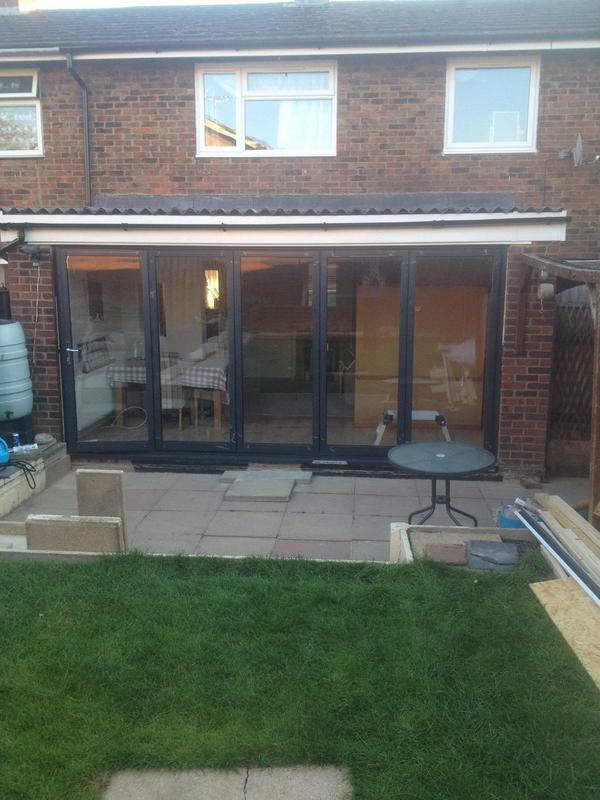 Again I-Glaze gave free, unpressured quotes and we decided on bi folding doors. The picture doesn’t do them justice. The workmen where extremely hard working and worked the second night until 8:30pm, then returned the next day to finish it off to an amazing finish. I would recommend this company and use them again should I need to. I had several companies in to get quotes and their prices where extremely competitive. Stock up on biscuits though !! 😊"